Filled with a comprehensive collection of information from experts in the commodity investment industry, this detailed guide shows readers how to successfully incorporate commodities into their portfolios. 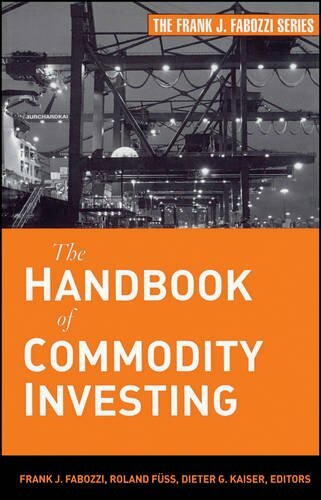 Created with both the professional and individual investor in mind, The Handbook of Commodity Investments covers a wide range of issues, including the risk and return of commodities, diversification benefits, risk management, macroeconomic determinants of commodity investments, and commodity trading advisors. Starting with the basics of commodity investments and moving to more complex topics, such as performance measurement, asset pricing, and value at risk, The Handbook of Commodity Investments is a reliable resource for anyone who needs to understand this dynamic market.